WABC-TV is the NYC Pride March's official television partner, broadcasting the 48th NYC LGBT Pride March on Sunday, June 25, 2017 starting at Noon. The NYC Pride March started in 1970 as a civil rights demonstration on the 1-year anniversary of the Stonewall Uprising. Today, it is one of the world's best known LGBT events, with 350 marching contingents and more than 2 million spectators in 2016. 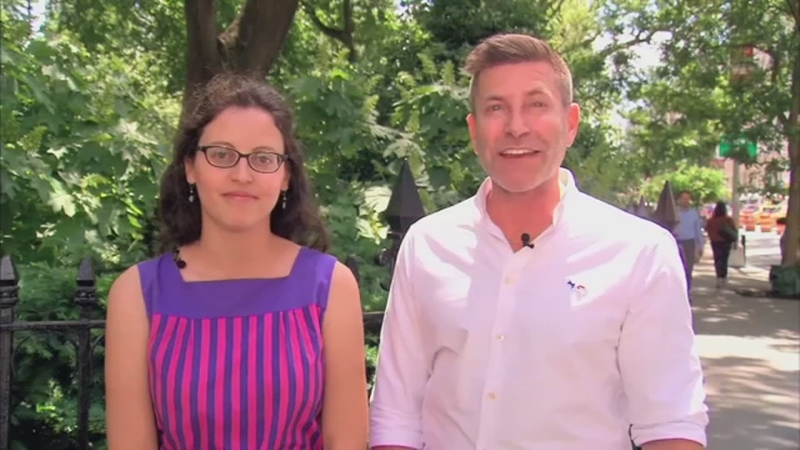 Learn more about some key moments and places in LGBT history. 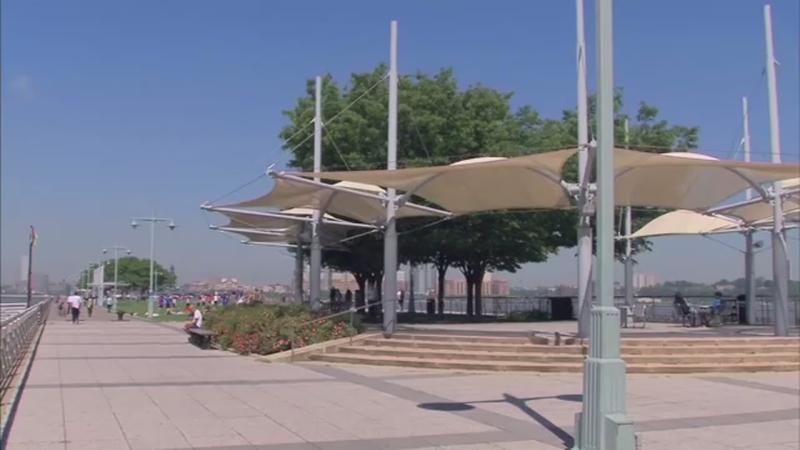 Christopher Street Pier is a historic LGBT site, and has been a haven for the LGBT community for many years. 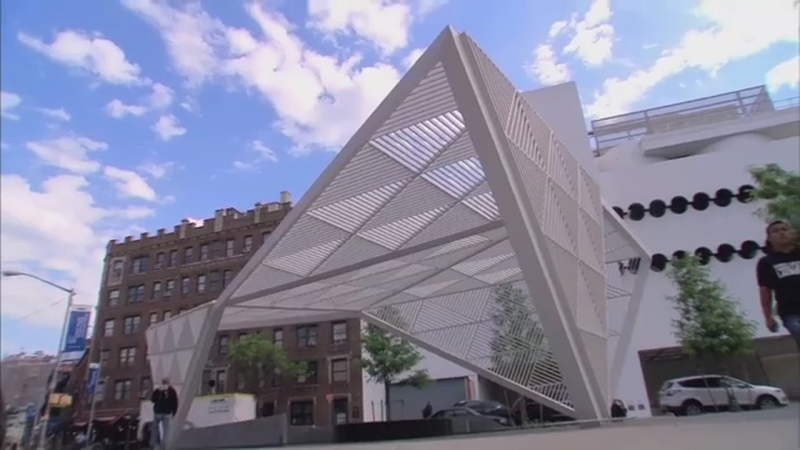 The New York City AIDS Memorial is an historic LGBT site that pays tribute to more than 100,000 lives lost to HIV and AIDS. The NYC LGBT Historic Sites Project is an initiative documenting historic and cultural sites that show the LGBT influence in the city. 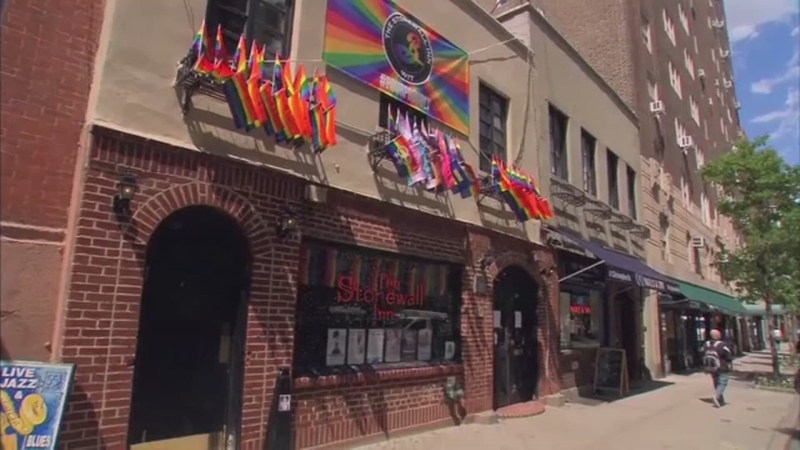 The Stonewall Inn is an historic LGBT site of the 1969 riots between members of the LGBT community and police. 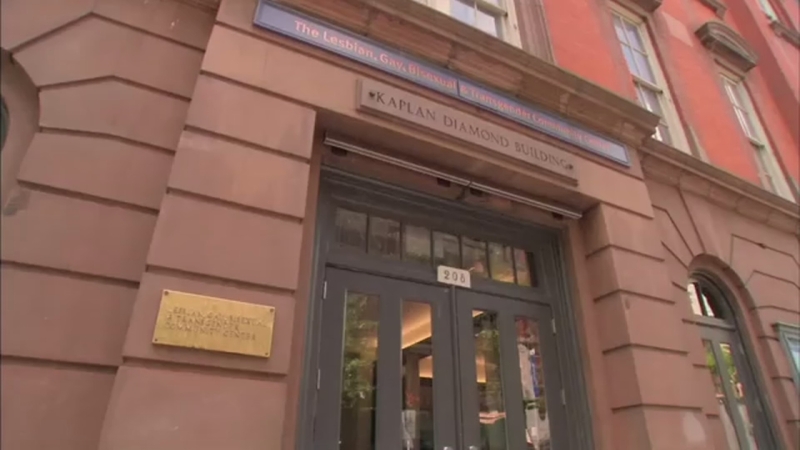 The LGBT Community Center is an historic LGBT site that helps empower people to live healthy and successful lives.